"The ride intensity's is ratcheted way up," park president John Fitzgerald said in a statement. 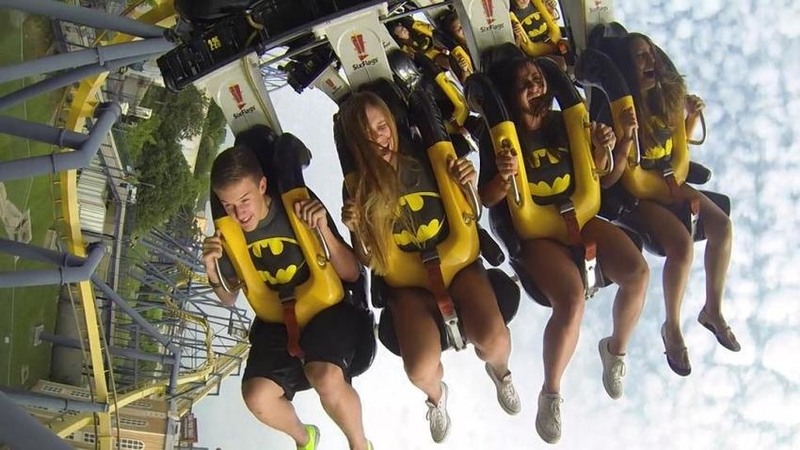 The park claims Batman is one of the world's most popular roller coasters, with more than 27 million rides given since 1993. Six Flags Great Adventure opens for its 41st season on Friday, and this year will also debut its 13th roller coaster, El Diablo, which sits riders face-to-face for a pendulum-style plunge. Another Batman ride going backwards! Seems like a cheap way of getting something new in Six Flags parks.